Fundraising Tuesday: How Often Should You Ask? - Communicate! 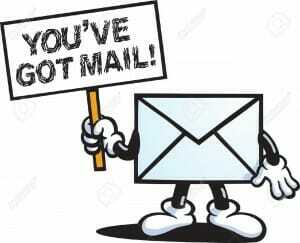 You are here: Home / Fundraising / Fundraising Tuesday: How Often Should You Ask? When people find out I consult to nonprofits about their communications and fundraising, they usually ask me one of two questions. The best answer is, “It depends on you and your donors.” You want to adopt a Goldilocks strategy: not too much, not too little, just right. And that depends on what your donors prefer–and how well you can write an appeal letter that puts your donors front and center. If your nonprofit is asking for money only once a year, however, chances are you’re leaving money on the table…and losing donors. Most nonprofits are asking for money more than once a year. 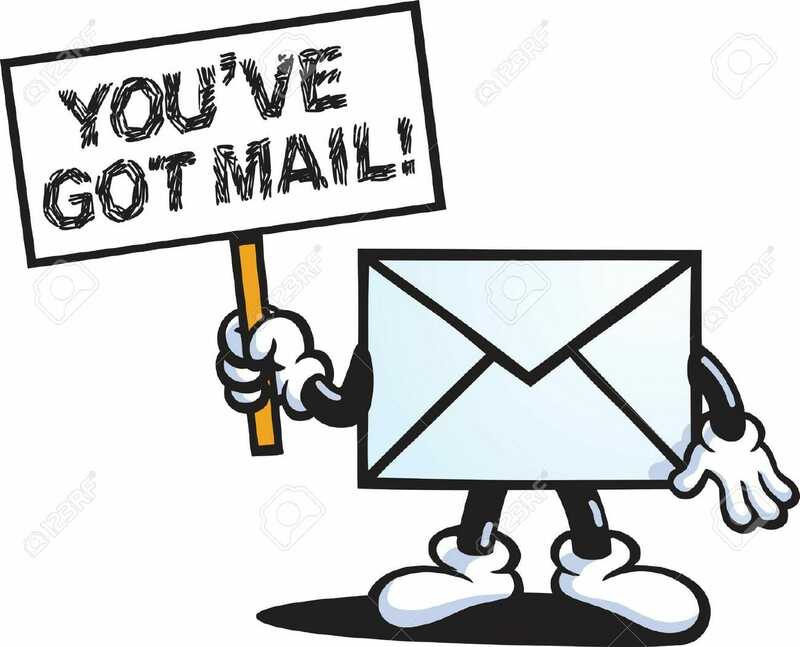 Kivi Leroux Miller’s survey found that about a third of organizations are sending fundraising appeals by direct mail every few months, or more frequently! Another third are sending at least twice a year. If you’re mailing once a year, other organizations are tapping donors’ charitable impulses when you’re not even looking. You can determine how often you should ask: by testing. Not by asking your donors. “Because how people say they’ll behave is often quite different from the way they’ll actually behave,” as Claire Axelrad points out. Years ago there was a famous door-to-door study where survey researchers knocked on people’s doors and asked them what magazines they read. Wanting to look “smart” people answered with things like “Time” and “Life” and “The New Yorker.” Then researchers looked in their trash cans. They found all sorts of “junk” and “gossip” literature that none of the respondents mentioned. Donors say the best way to raise money from them is to mail once a year. But there is a reason that the 2016 Nonprofit Communications Trends Report found that most nonprofits are mailing twice or four times a year instead. It works, for most! Consider making 2016 an experiment. If you’ve previously mailed an appeal letter only at the end of the year, try adding a spring or fall appeal. If you’ve sent out two, try upping it to three or four. See what happens! Can You Mail Too Often? If you’re a large organization, that is! Smaller nonprofits may find it a big investment of time and money to send out the ideal appeal letter two, three, or four times a year. I’d urge you to make the investment, however. It’s how you’ll find out what works for you.